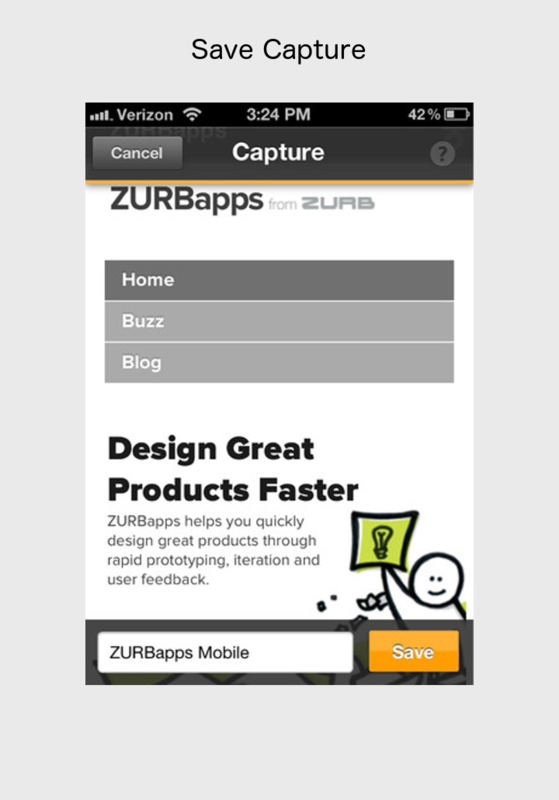 I'm a mobile applications developer. I have over 11 years of professional Java experience, and over 7 years Android experience in professional and academic settings. I have extensive experience in Android application architecture and development, constructing and consuming RESTful web services, publishing and integrating SDKs, and Android native code integration. I'm self motivated and have contributed to the full-lifecycle development of multiple large-scale projects. 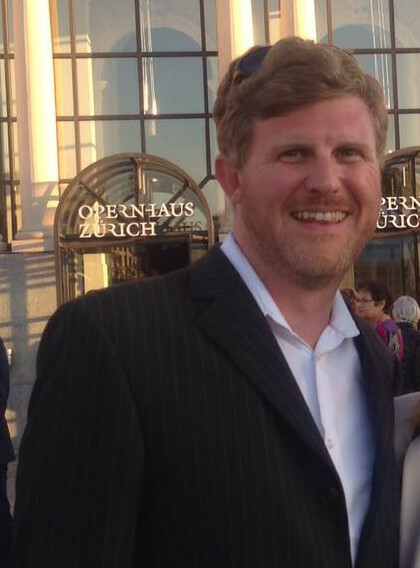 I've worked as a part of both on-site and remote teams, in all development roles from Developer to Architect and Principal Developer. 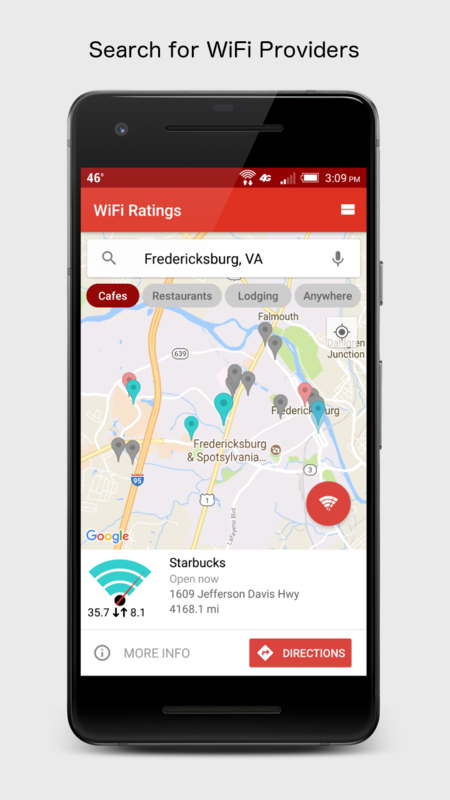 Sole creator of WiFi Ratings for Android. Independent architect, designer and developer of full stack implementation of the native Android application, WiFiRatings.co responsive website, RESTful API, and a global collection of Internet speed evaluation servers. 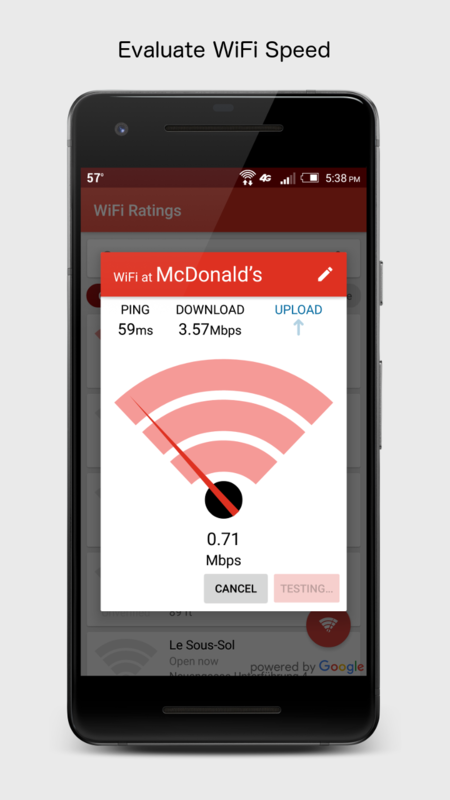 Search for the best WiFi from our community sourced WiFi speed tests around the globe. Evaluate the speed of your current WiFi connection, and share these results within the community if you’re on a public WiFi, or mark your WiFi as private and hide it from everyone else. 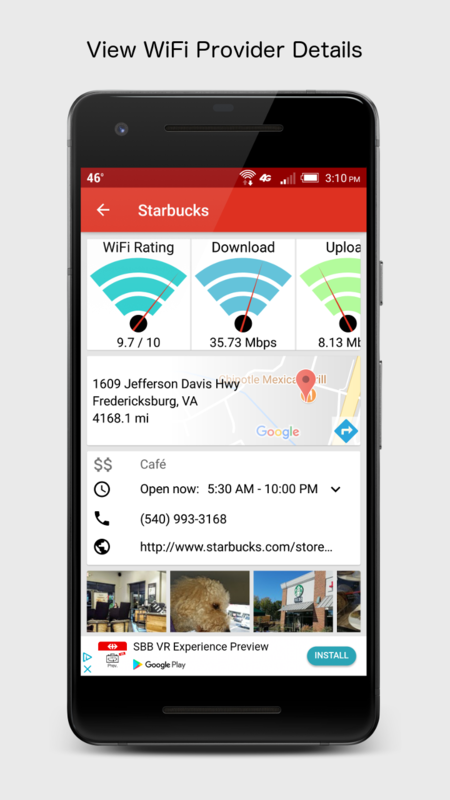 View the speed results other users have evaluated for WiFi anywhere, as well detailed business information including open hours, photos, location, and more. 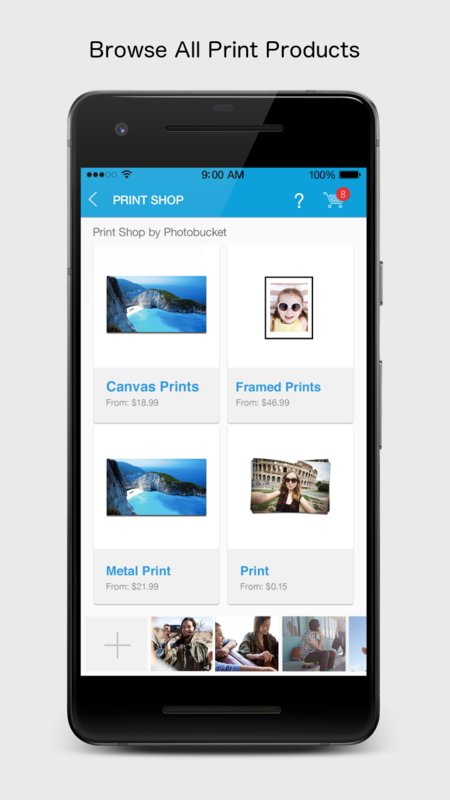 Principal Android Developer and Architect of the Photobucket Print Android SDK, a drop in full solution to order print products within a 3rd party Android application, including all UI flow for selecting products, customizing products, and completing an order. Coordinated closely with a large client and led a team of fully remote Developers and QA Engineers to meet development deadlines and ensure a tight feedback loop. Authored SDK integration and reference documents. 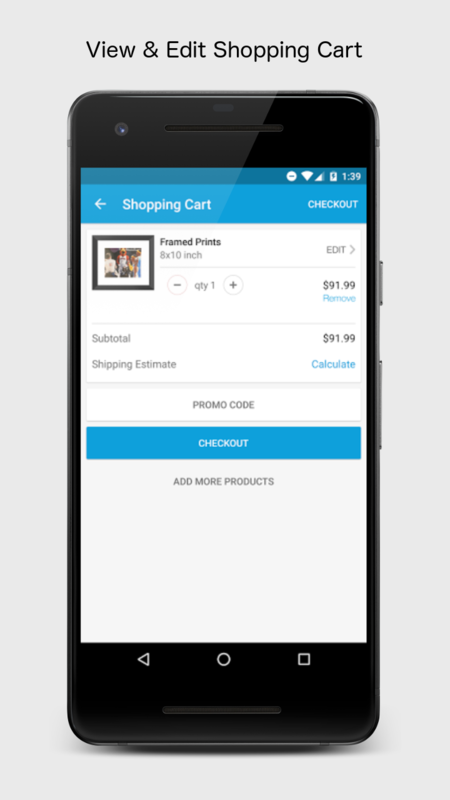 Complete drop in solution to order print products within a 3rd party Android application, including all customizable UI flow. 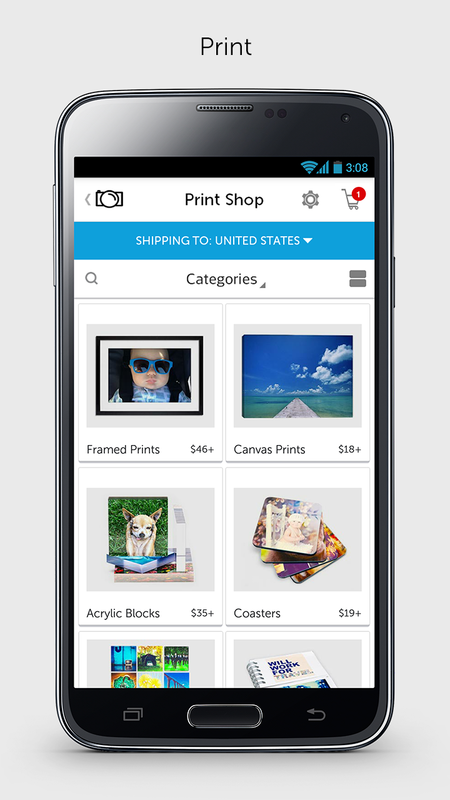 Browse all print products, and customize chosen product with selected images using the product customization and image editor UIs. 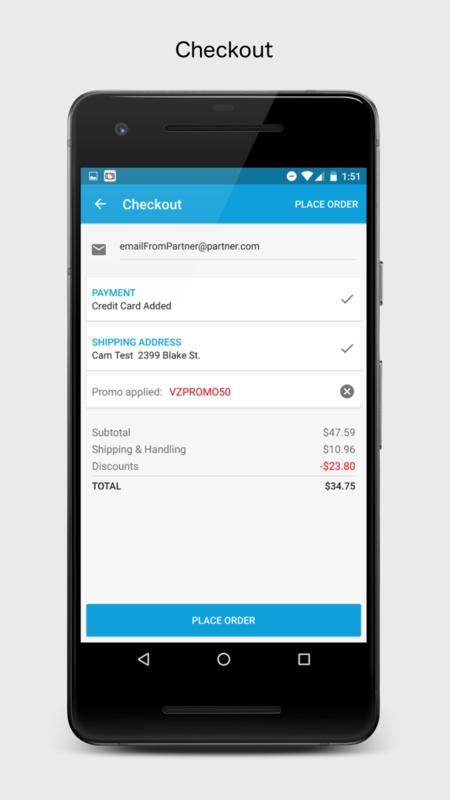 Update products and quantities, calculate shipping costs, and apply promo codes, directly from the shopping cart. Input shipping address, or select one from address book. Input payment information via credit card or PayPal, or select a previously saved payment method. Place complete order and view completed order details. 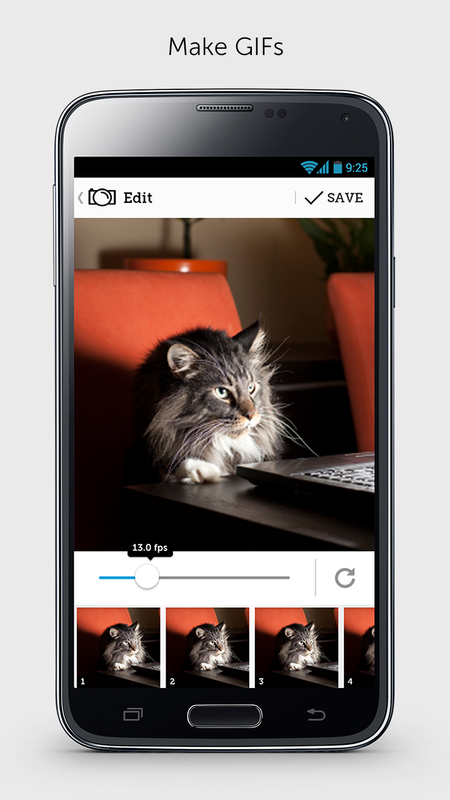 Capture photos, edit and add filters to make your photos shine. 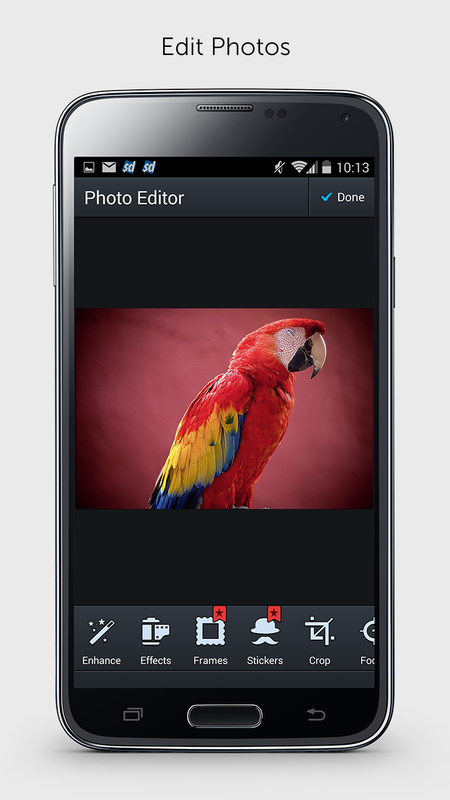 Photobuckets full editor is now available on the all-new mobile app. 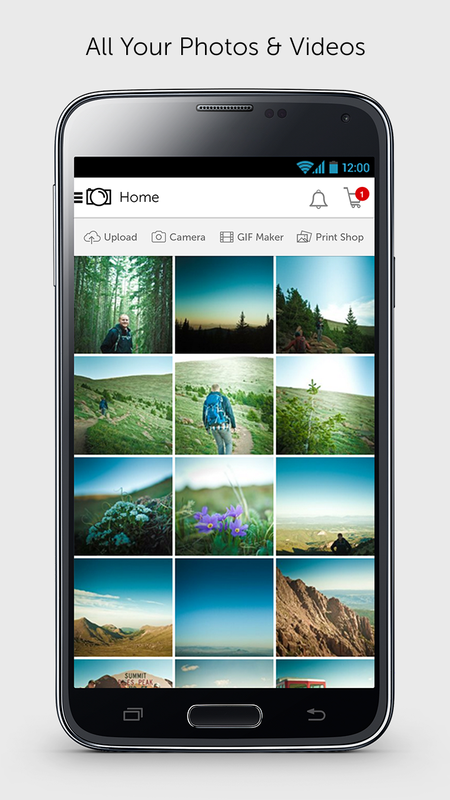 Instantly and automatically upload all your photos and videos to your Photobucket account. 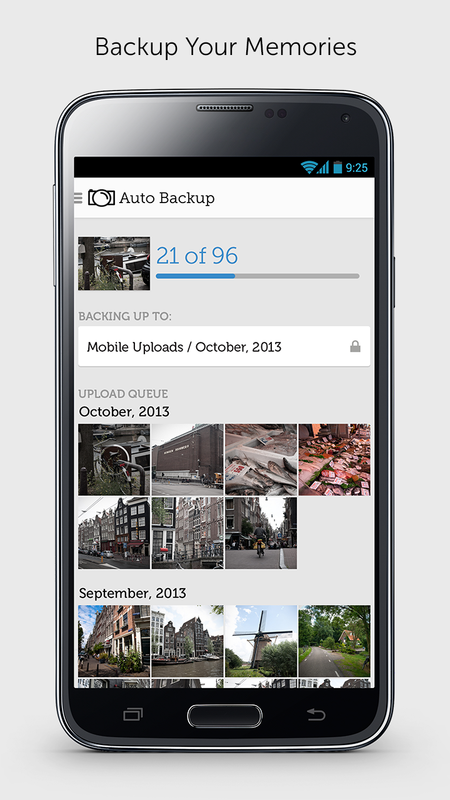 With auto backup, all your photos and videos safe and secure. 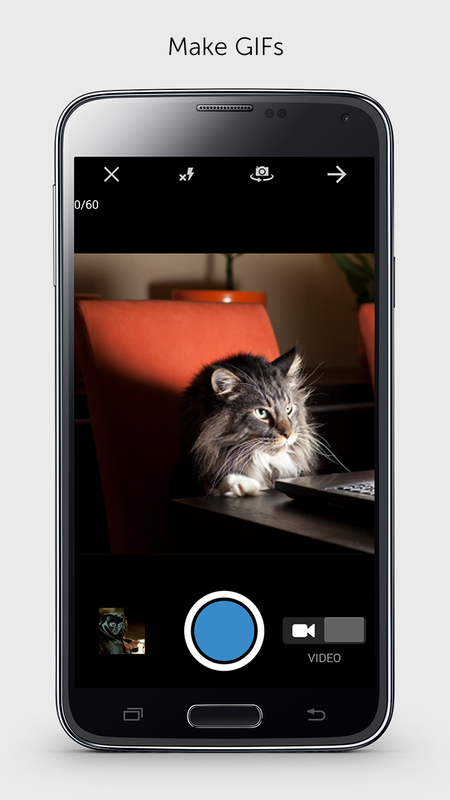 Create animated GIFs utilizing device video capture, camera capture, or any other images. Create and order customized print products. 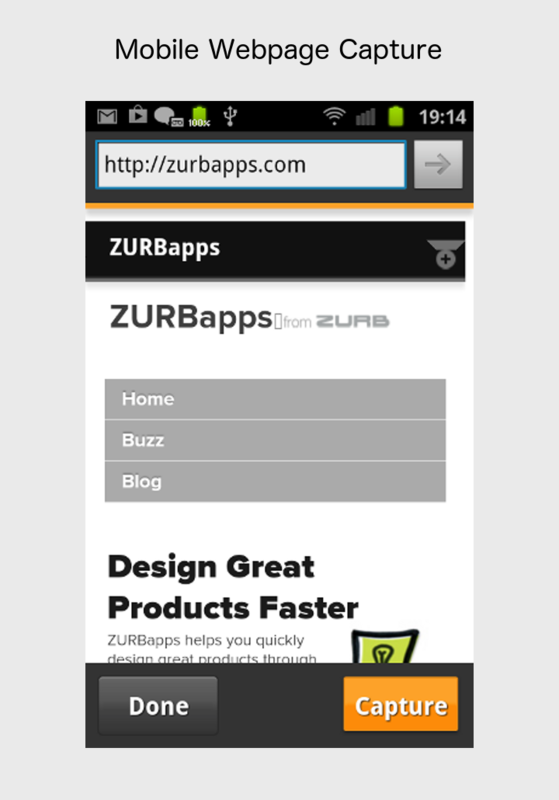 Access, manage and organize your account all from your mobile device. Move, delete, and create new albums on the go. Download selected media, or entire albums, from your account to your device. 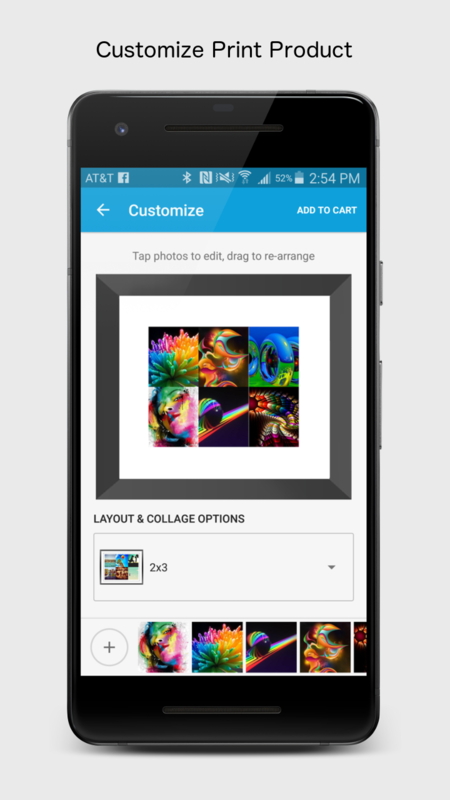 Browse new and trending photos, download your favorites. 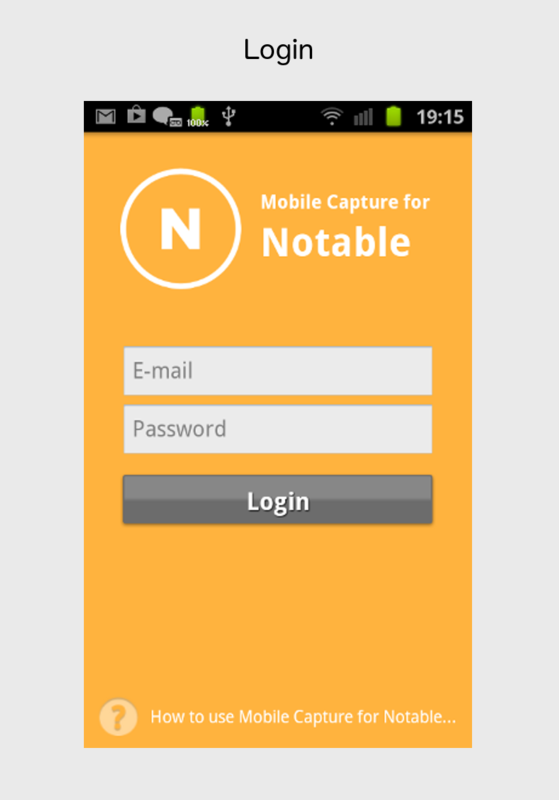 Developer of the Notable Uploader Android App; The Notable app allows it's users you take any interface screenshot, sketch or wireframe and exchange notes on specific details with your team. 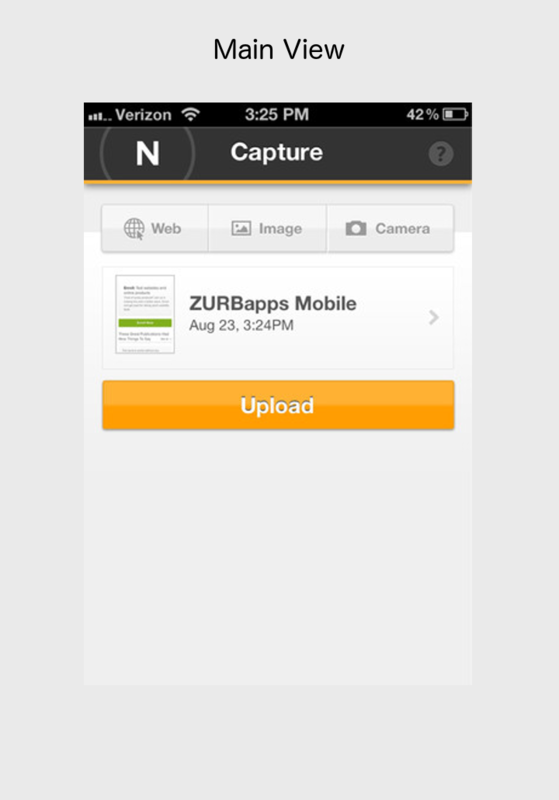 The app is developed to enable users to capture webpages from within the mobile device and batch upload these captures efficiently to the user's Notable web account. Coordinated closely with remote team members and clients on the development of an Android device administrator app for security and virus protection. Locating your lost or stolen device through the web, map the last known location of you device. Protecting your lost or stolen device with remote photo from front facing camera, remotely lock device, remotely wipe device, remotely backup device, and remotely sound an auditory alarm on the device. Protecting your important data with automatic backup of text messages, MMS, call history, contacts, photos, videos, settings and more. Restore previous backups to your device. Protecting your privacy by hiding call and text message history from chosen contacts when feature is enabled. If a hidden contact calls or texts while enabled, this data will also be hidden from anyone viewing the device. 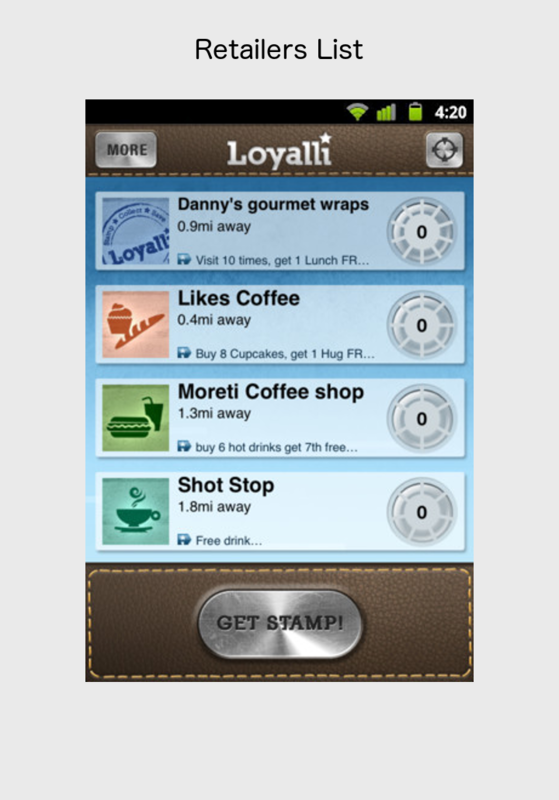 Developer of the Loyalli Android App, designed as a digital replacement to physical loyalty cards for offers such as "Buy 9 coffees get the 10th free". 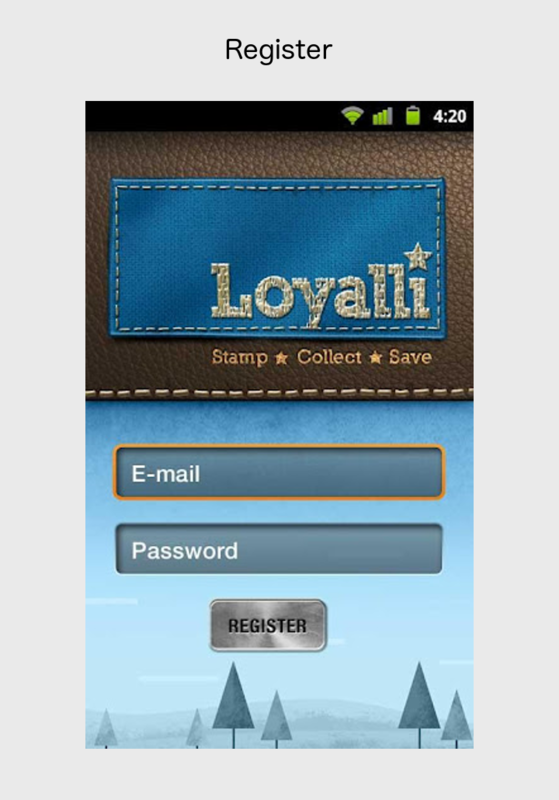 The Loyalli App provides retailers and customers with a free stamp card loyalty service without the printing costs or hassle of keeping track of physical loyalty cards. 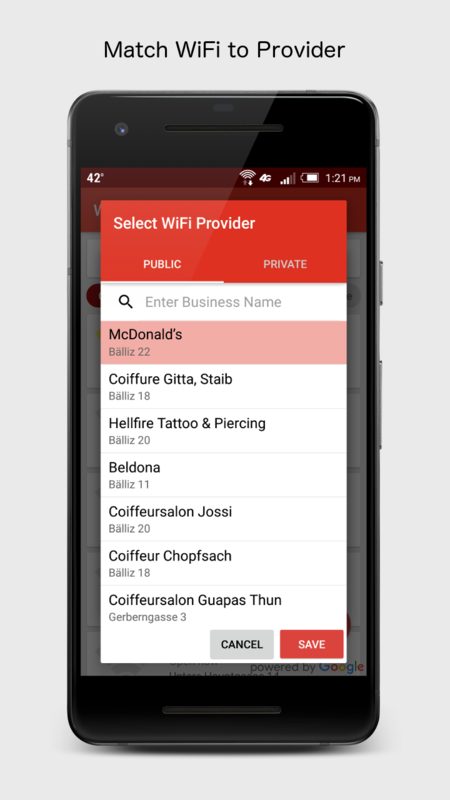 View all nearby participating retailers. 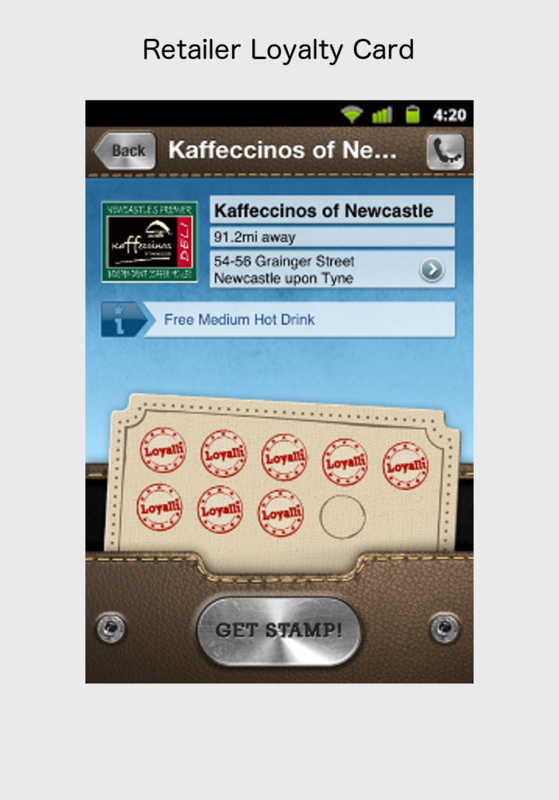 Collect loyalty stamps on digital loyalty card by scanning 2D barcode. 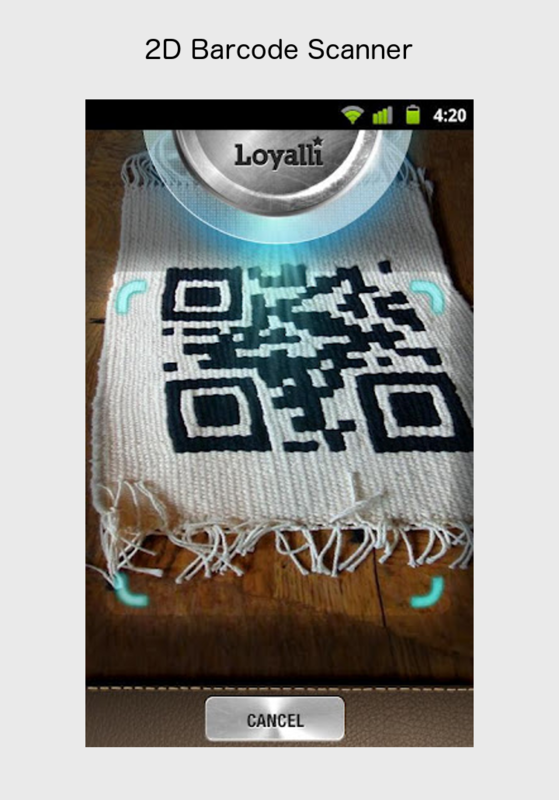 Display redeemable 2D barcode for full loyalty cards. 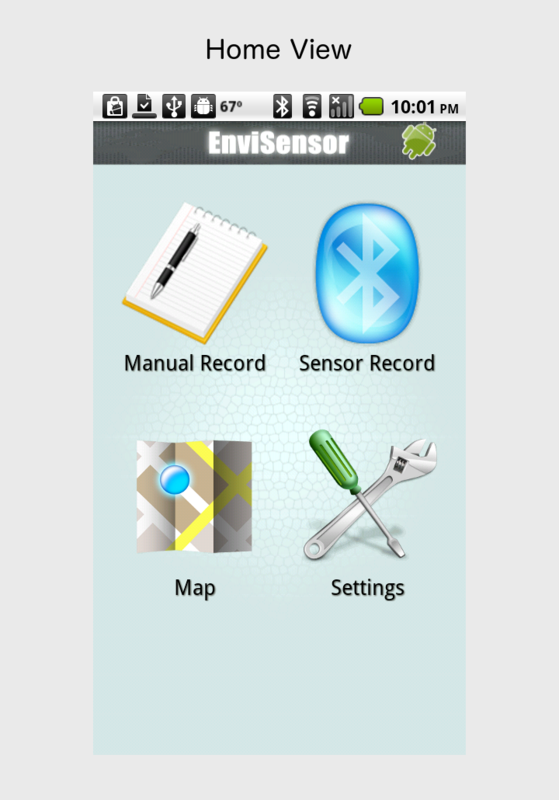 The EnviSensor Android App and Environmental Sensor Module Prototype were developed independently as part of a research and development project	at The University of Edinburgh. 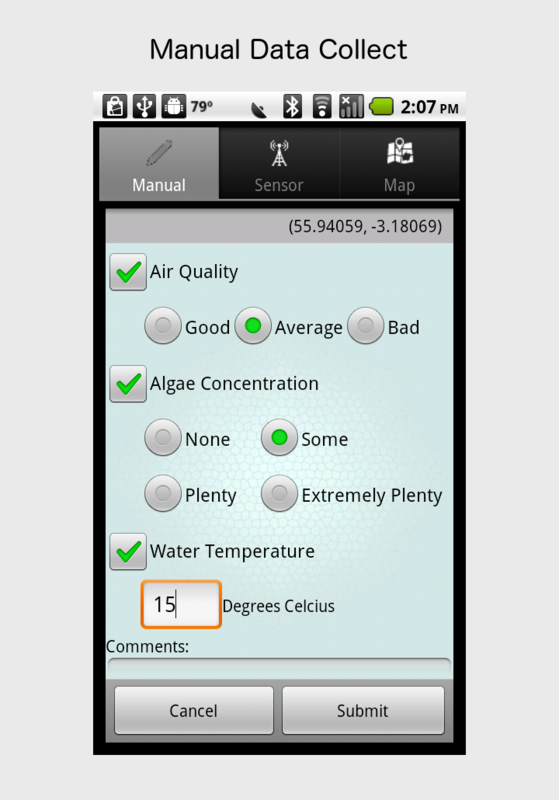 The focus of the EnviSensor Project was to evaluate the feasability of a low-cost portable environmental sensor module paired with a mobile application to be utilized in data collection within participatory networks. Through the use of a platform such as EnviSensor, a much finer grained description of environmental factors data can be obtained for a given area. Manual collection of environmental factors such as air quality, algae concentration, and water temperature with supporting photos. 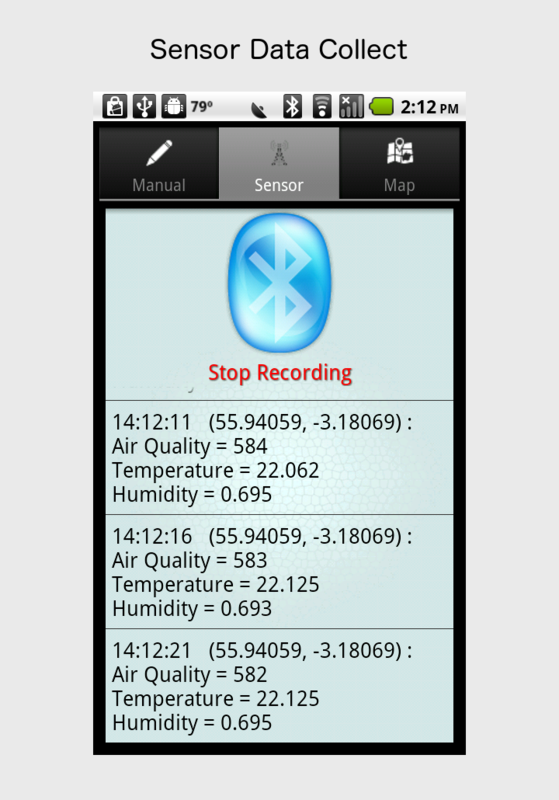 Collection via Bluetooth pairing to sensor module prototype of environmental factors such as air quality, temperature, and humidity. Background pairing of all collected data with location and time data, and transmission to a remote server for evaluation and persistant storage.